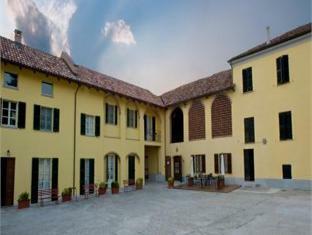 Agriturismo Podere La Piazza Costigliole d'Asti, Hotel Italy. Limited Time Offer! 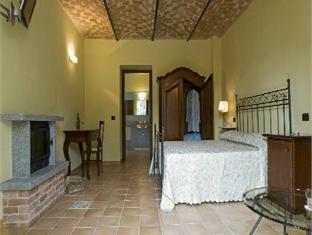 Agriturismo Podere La Piazza. 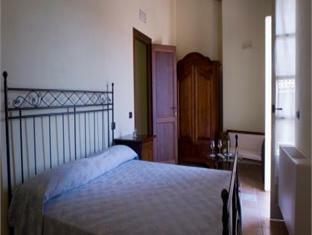 "Agriturismo Podere La Piazza" is a hotel that has 3 stars. 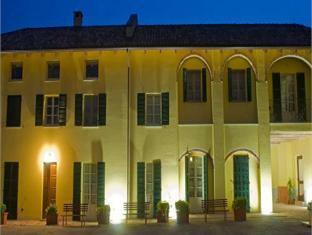 The hotel is an excellent place to stay when discovering Costigliole dʼAsti. 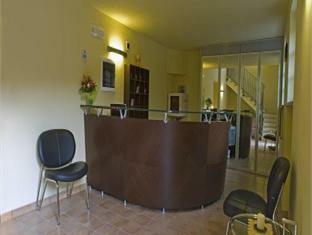 The peaceful atmosphere of this hotel makes it a perfect environment for guests who want to relax. 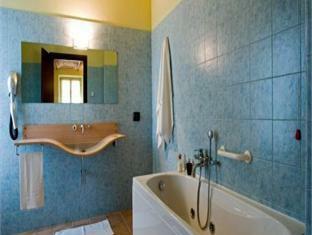 The interior of the accommodation boasts its luxurious style. 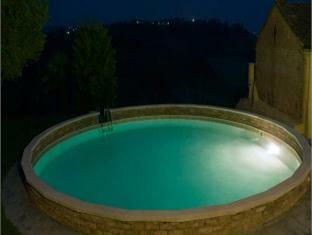 You will appreciate the outdoor pool. The onsite restaurant is known for its regional specialty. Staying connected with the rest of the world is made easy with the free Internet access that is provided. 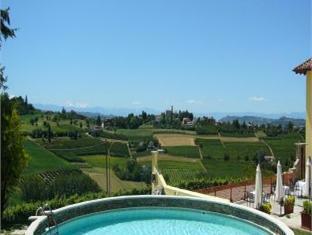 Agriturismo Podere La Piazza, a beautifully converted farmhouse, is set in stunning Piedmont countryside in the heart of Monferrat, one of Italy’s most important wine-making areas. * Best min. prices over next 30 days and among our hotel booking partners. The displayed amount is indicative and based on today’s exchange rate. More info on filming your hotel?